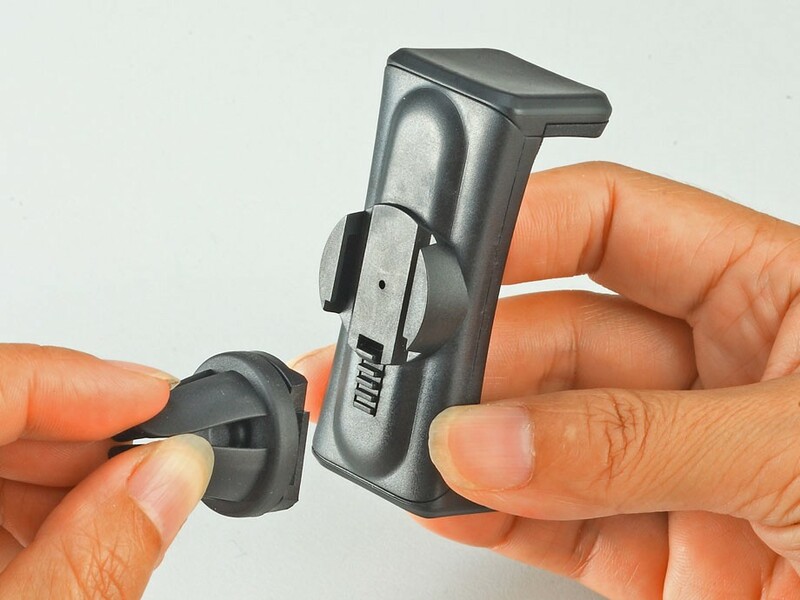 ▪ Suitable for all types of mobile phone, smartphone, MP3/MP4 devices between 6.0~8.5 cm. 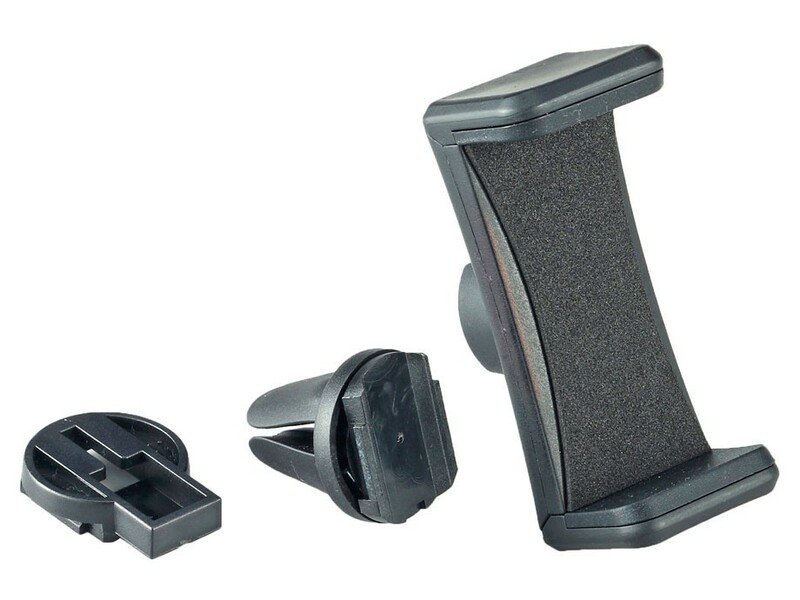 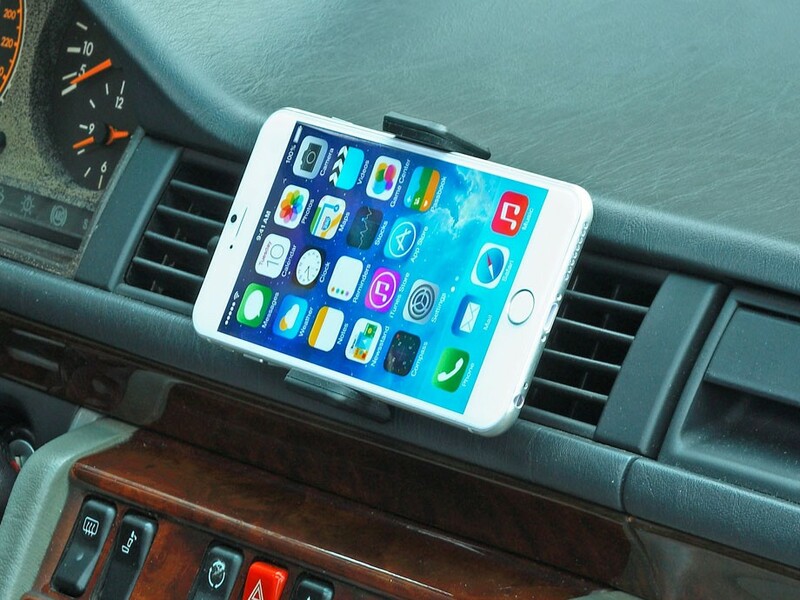 ▪ Detachable phone holder with T slot adapter and air vent mount. 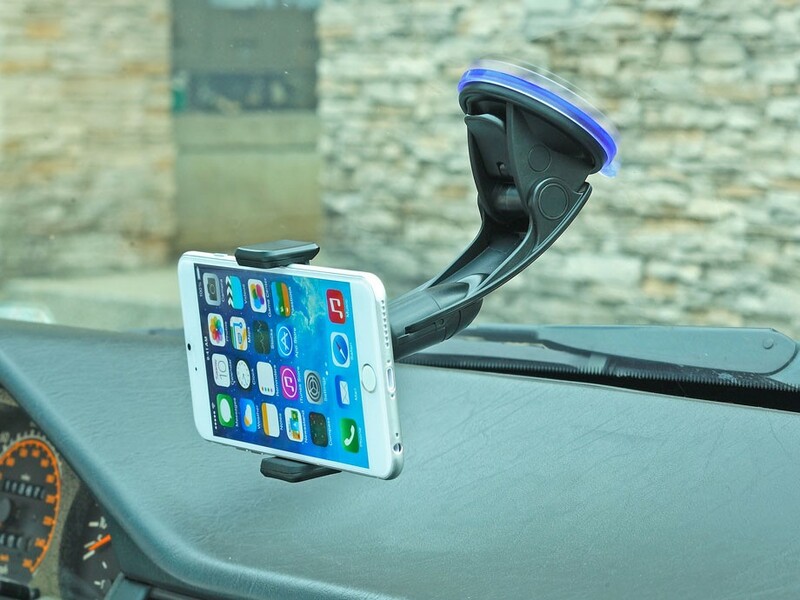 ▪ Combine optional mounting such as window suction mount, dashboard mount & cup mount etc.